Inspired by the early years of California’s skate and surf scene, Vans Classics presents the next installment of the Golden Coast Collection featuring the Authentic, Classic Slip-On, Era, Sk8-Hi Reissue and Style 36. 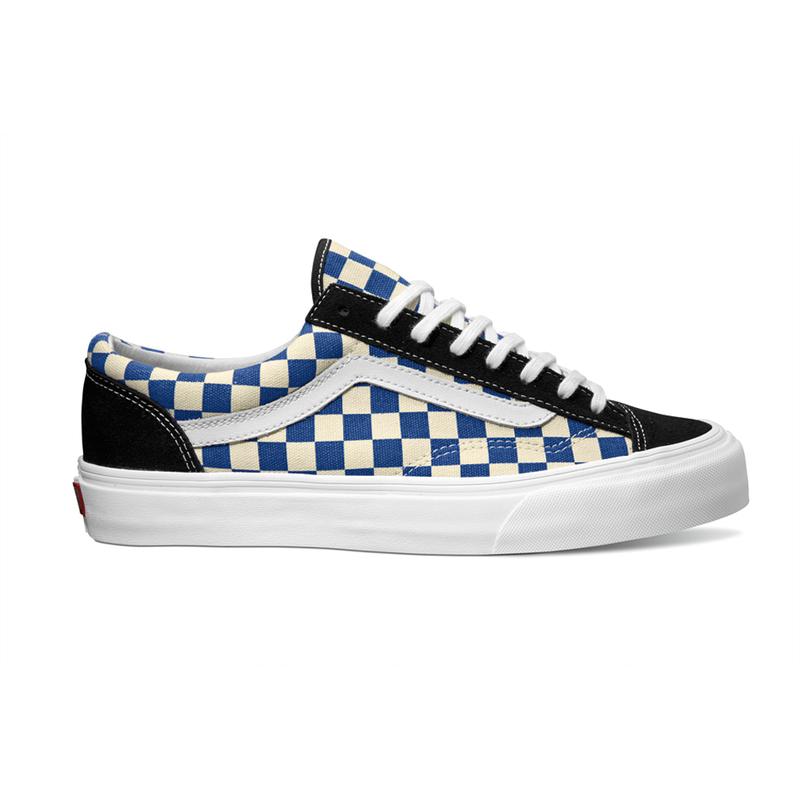 It all started nearly 50 years ago when Vans first opened up shop in Orange County: artistic and adventurous types were drawn to the unique colorways and grippy vulcanized outsoles created by SoCal brand, making Vans the go-to footwear for board and bike enthusiasts of the ’60s and ’70s. 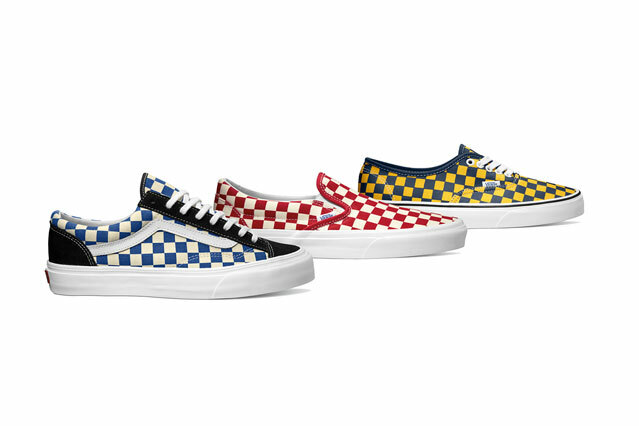 The Golden Coast Collection reminisces over the time period with a special series of checkerboard and two-toned color-ups in vintage tones. 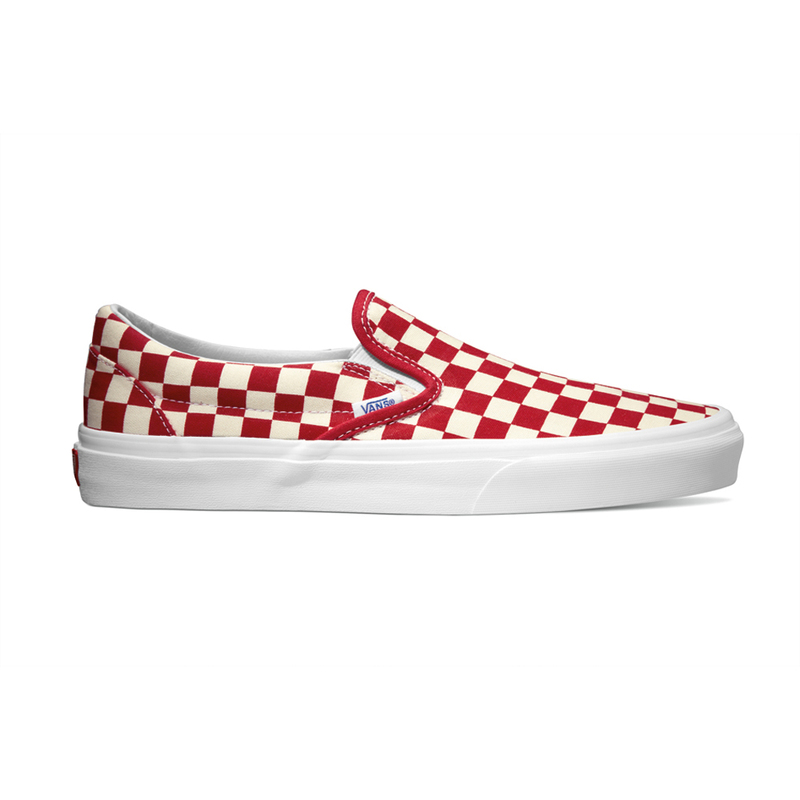 The checkered selection showcases the Authentic and Classic Slip-On in five allover prints. 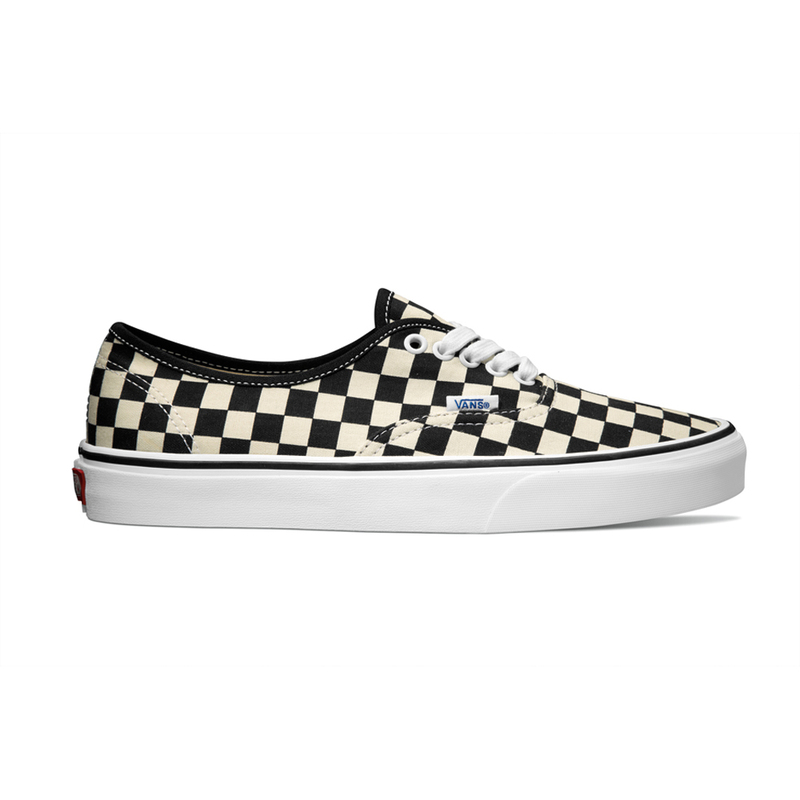 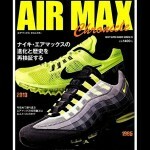 The original form of the Old Skool, the Style 36, is also highlighted with checkerboard paneling and suede overlays. 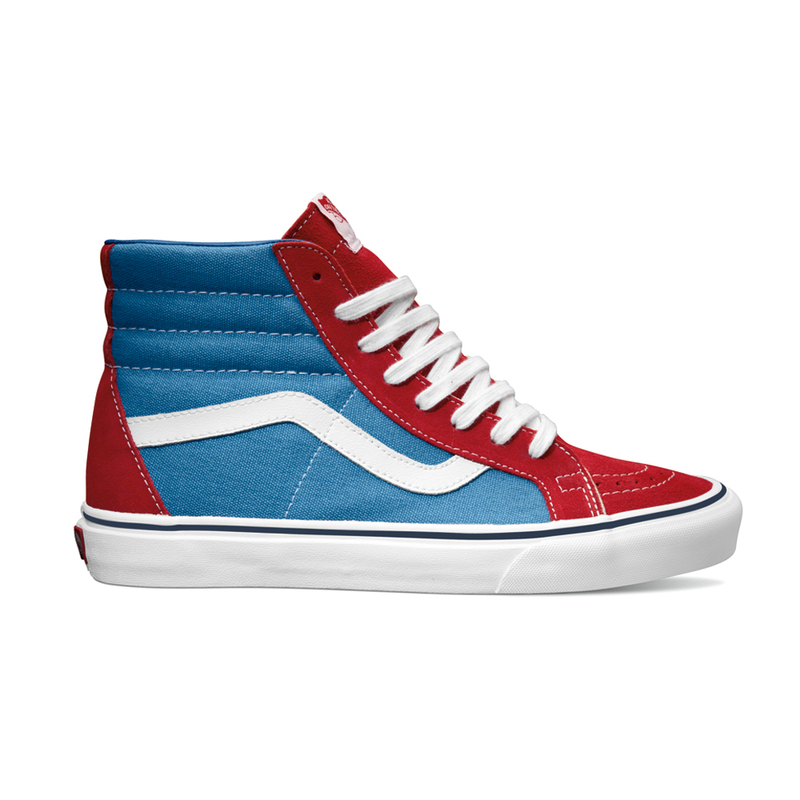 The two-toned offerings, the Era and Sk8-Hi Reissue, conclude the assortment a throwback color palette of deep water, red, dress blues and spectra yellow. 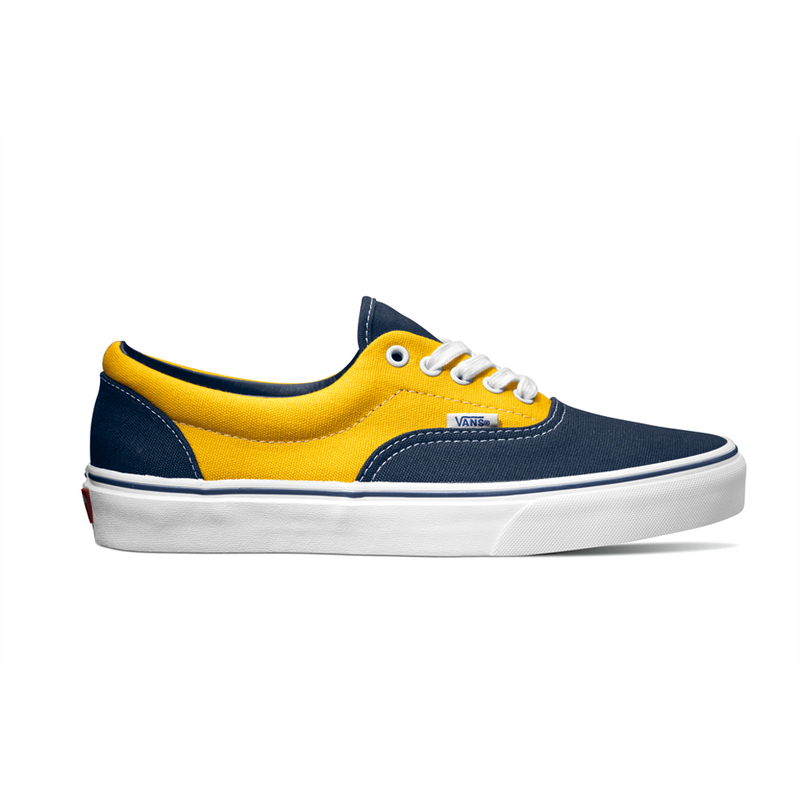 while the Era, Sk8-Hi Reissue and Style 36 follow-up with a July release.